1920x1080 25 Fps. Very Nice Abstract Colorful Vibrant Swirling Colors Explosion Paint Blast Texture Background Video. hd00:26Abstract colorful background. Liquid color ink in water. Fabulous shapes. hd00:201920x1080 25 Fps. 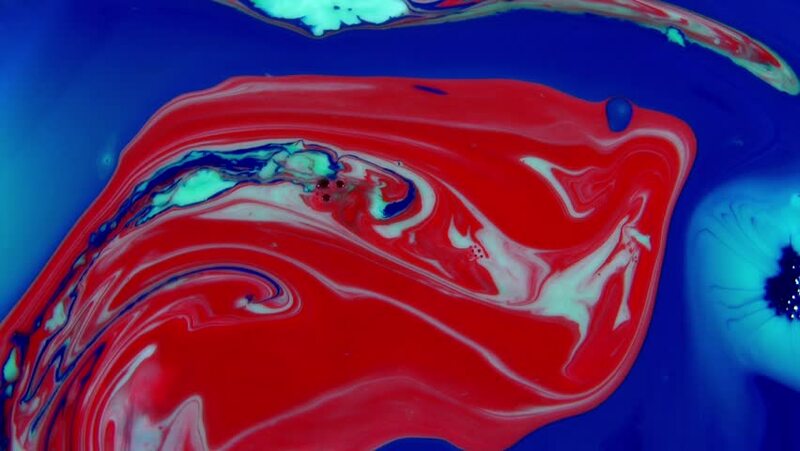 Very Nice Abstract Colorful Ink Paint Blast Turbulence and Swirling Video. hd00:13Very large Giant Clam (Tridacna gigas) against the background of the bottom and blue water column, medium shot.